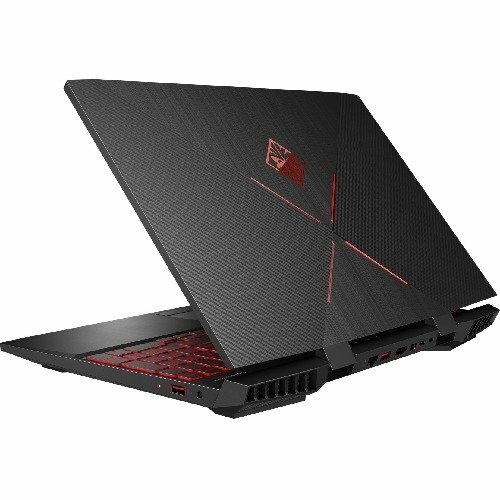 What is the best laptop for gaming under $1000? Find out here. 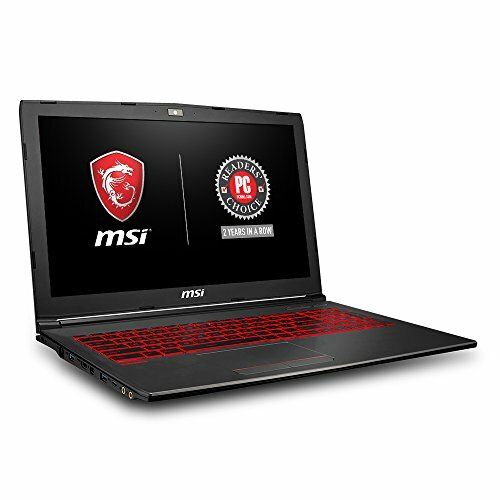 Gaming laptops should have excellent graphics and high processing power and speed to handle multimedia functions. 1.) High Configuration – Quad processor like the Core i5 or Core i7, RAM – 8 GB or more and a large HDD – 500 GB or more. 2.) Good graphics card designed for gaming like NVIDIA GeForce or AMD Radeon. 3.) Large Screen – 15 to 18-inch display is good for gaming. 4.) 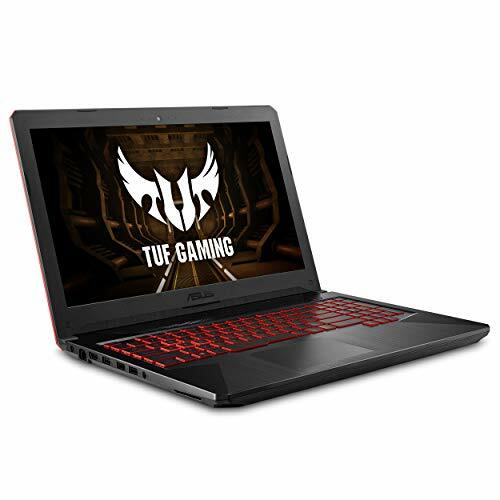 If you are a frequent traveler and want a gaming laptop then consider good battery life laptop. 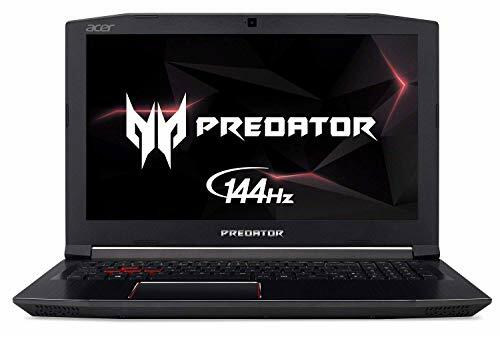 Under $1000, we can get a very good laptop with Quad Core i7 processor, 8 GB RAM, good graphics card, large capacity 1 TB HDD, 15 to 18-inch screen display and good battery life. 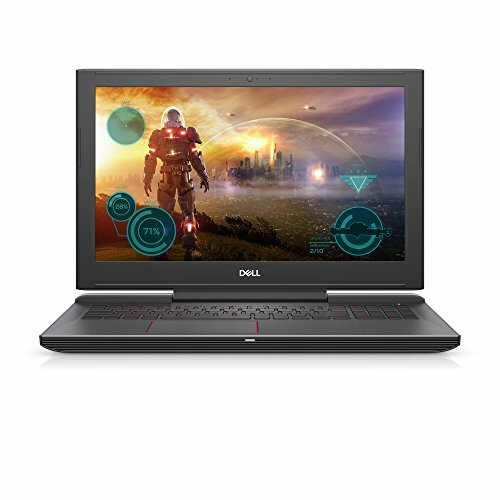 We have sorted some best gaming laptops under $1000 on the basis of many expert review sites and Amazon ratings. So as you went through our list of best gaming laptops under $1000, you probably noticed that these laptops lean more towards the gaming nexus. But a gaming laptop is a powerful one to carry out the most tedious of tasks. The Lenovo Flex 4, Lenovo Gaming Y700 and the Acer Aspire VX 15 are the 15.6” display laptops available in this category, but the most powerful among these would be the VX 15 which features an Intel Core i7 with a processing power of 3.8GHz. Although all three of these have an Intel Core i7 with satisfactory processing power, the difference lies in the graphics unit they have been fitted with. The VX 15 has the most powerful NVIDIA GTX 1050 Ti. The Lenovo Flex 4 comes with an AMD Radeon R7 which sort of has the equal processing power to that of GeForce GTX 960M installed in the Lenovo Gaming Y700. However, the Flex 4 has 8GB RAM, which half of Y700’s 16GB. And you know RAM does make a difference. Coming to Samsung NP900X3L and Razer Blade Stealth, the displays may not be as big as the 15.6” machines of this category, but the unique form factor is the core reason why you should consider these laptops. Both of them are lightweight & super-slim, and quite powerful with Intel Core i5. However, the NP900X3L beats the Razer Blade Stealth in terms of storage and battery backup as it has 256GB SSD storage and 10 hours of battery life, whereas the Razer Blade Stealth totally sweeps the competition in terms of sumptuous design and premium features like Chroma Keyboard, Thunderbolt 3 and a provision of turning it into a full-fledged gaming laptop by connecting another processing unit via Thunderbolt 3 port.